Rosemary, which means "dew of the sea", grows in the wild in the Mediterranean Basin. From Rosemary leaves, we derive an essential oil that has a strengthening effect on the skin. 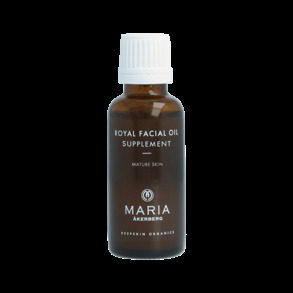 We also use extract of Rosemary, an antioxidant that contributes to the self-preserving system in our products. Ingredients derived from Rosemary: Rosmarinus Officinalis (Rosemary) Leaf Oil and Rosmarinus Officinalis (Rosemary) Leaf Extract.